Down the allotment this morning to sort of and do battle with the mites who seem to have made a bit of a come back in the last week. We shut the chickens out of the shed in readiness to clear it out, leaving the door open to ventilate it. 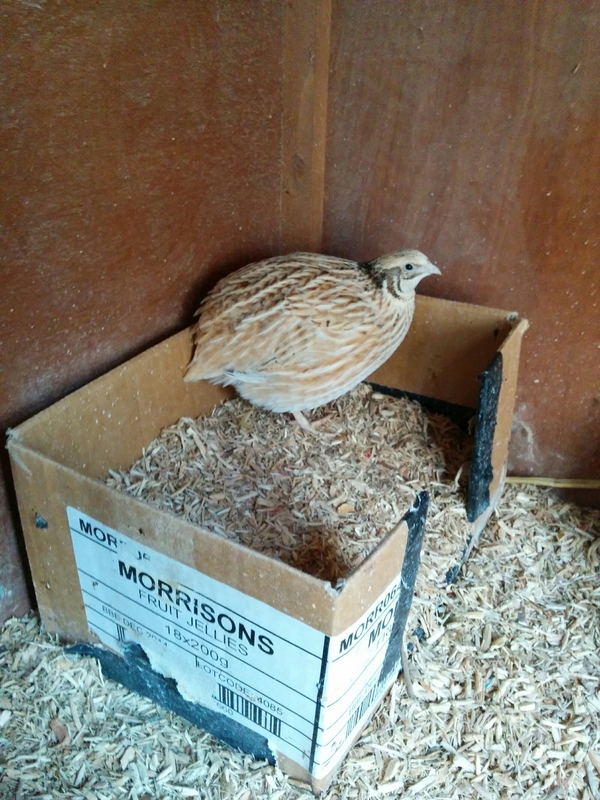 Fed the chickens to distract them from not being able to go into the shed and in doing so, noticed that one of the quails (Gammy) was struggling. 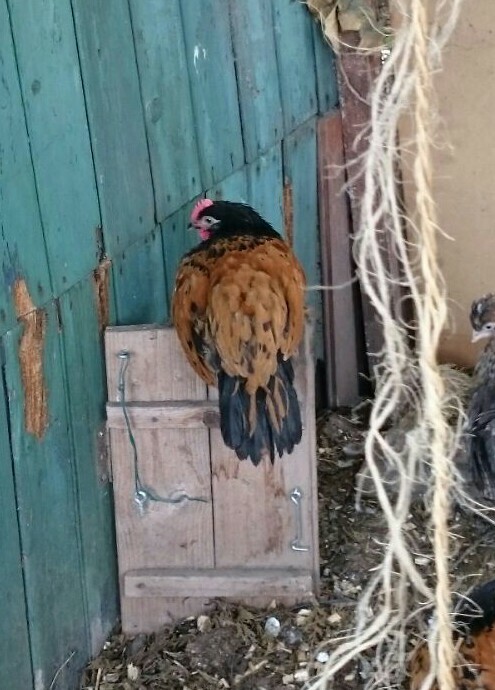 Gammy has always had a Gammy leg (hence the name) since we have had her but in the last few days she has really struggled to move around the coop and keeps being trodden on by the others. She has sat in the same place for over 24 hours and she didn’t look good. We got hold of Phil and asked him to take a look at her. After a chat we decided it would be kinder to put her put of her misery rather than let her struggle on and get worse. It was all rather distressing. So we have lost 2 quail in almost as many days. 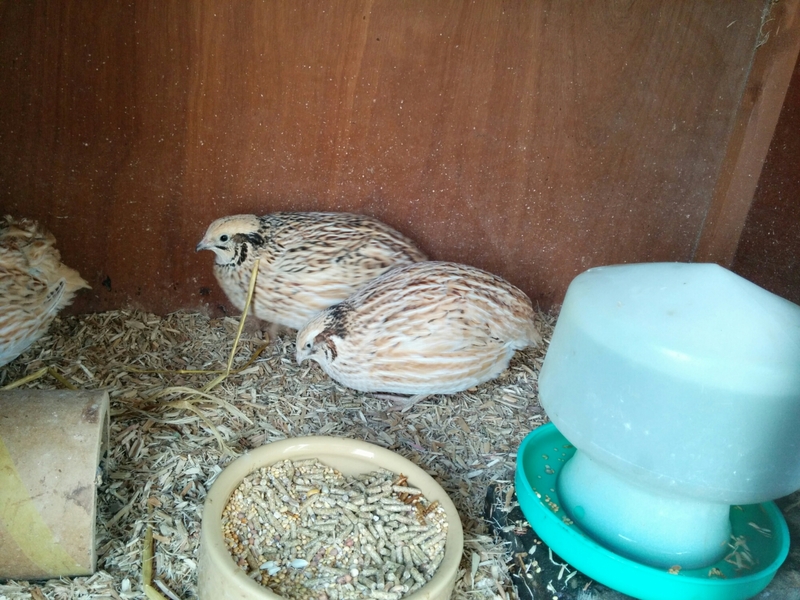 I have spoken to Steve and he has offered to give us some new quail hens in the spring – let’s hope our remaining 4 survive the rest of the week!